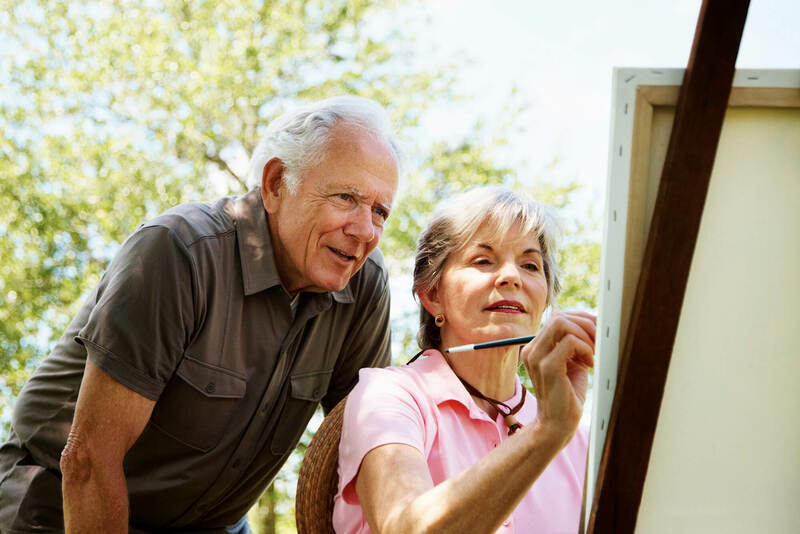 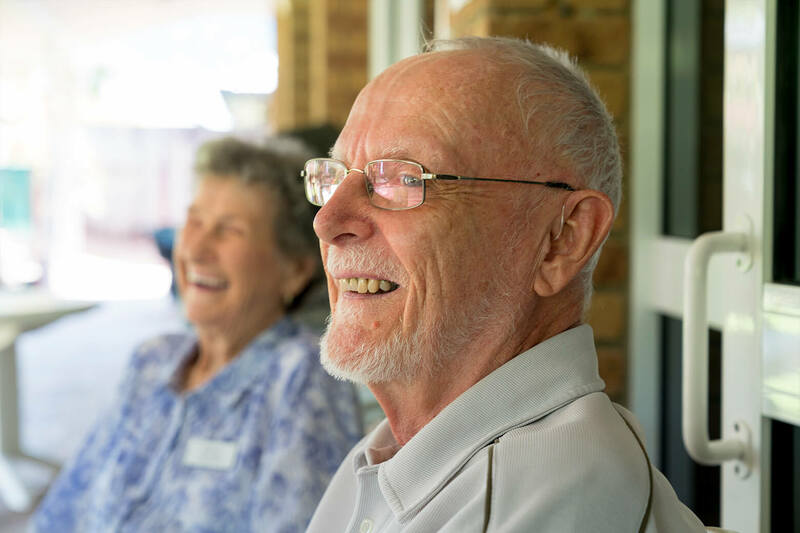 Residents of our Bramble Bay Retirement Village in the Brisbane bayside suburb of Sandgate have been enjoying art classes with local artist Kim Mancini going on three years. 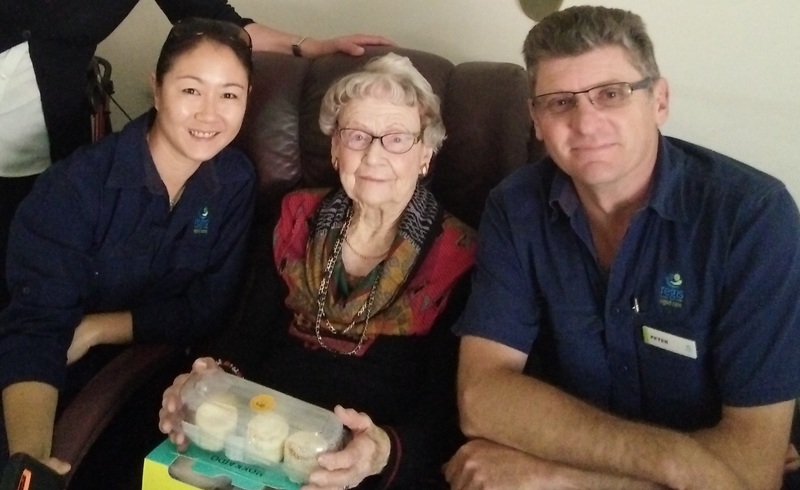 Kate Esser from the Department of Health held a My Aged Care process presentation for Retirement Living Residents at Norwood on the 22nd February. 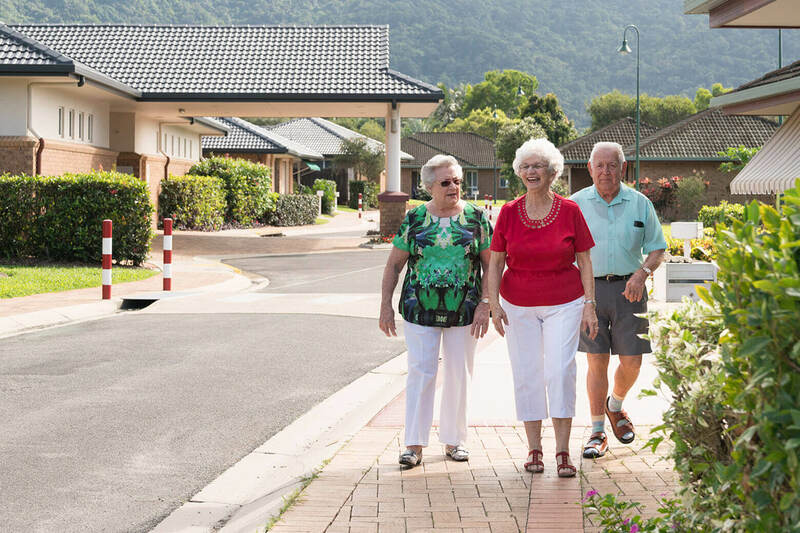 Come and see for yourself all that retirement living has to offer at one of our retirement communities in North Queensland.